We have some great top blog posts from around the parenting world this week that we just had to share! 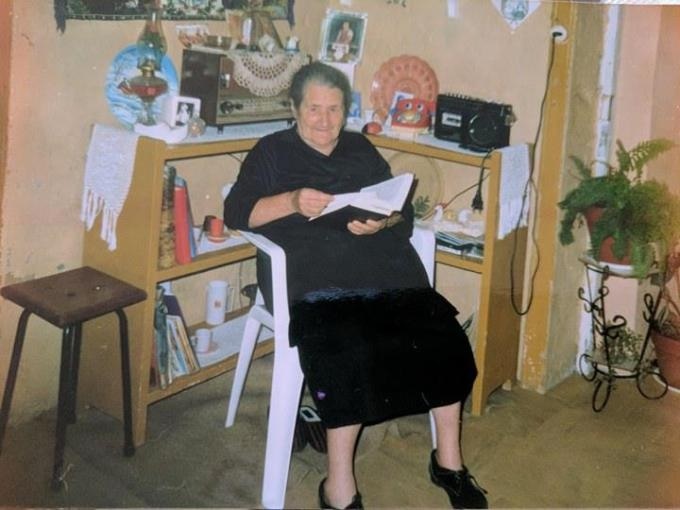 Our blogger of the year, Momma Braga posted a while ago about the Impact of A Grandmother’s Love that Lasts A Lifetime and this post really touched our hearts. No matter how often or rarely you see your grandparents, they will always have an impact on your life. To those grandparents out there who don’t get to see your children and grandchildren that much, read this, you are making a substantial impact. Love has no boundaries. 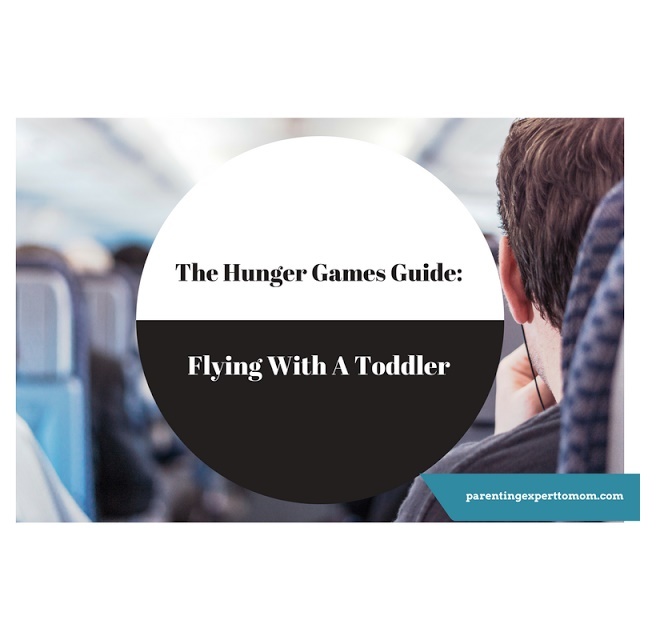 Parenting Expert to Mom posted The Hunger Games Guide, Flying With A Toddler. Planning a trip that involves a flight? 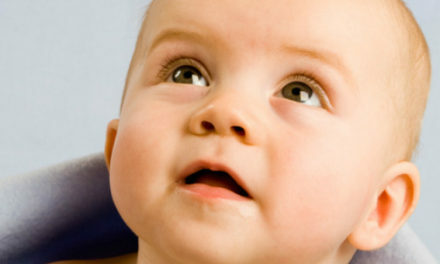 This article will save you a lot of time and concern when flying with your little one. One Hull of A Dad ruled the internet with this post- 15 things I’ve Learnt About My Son. 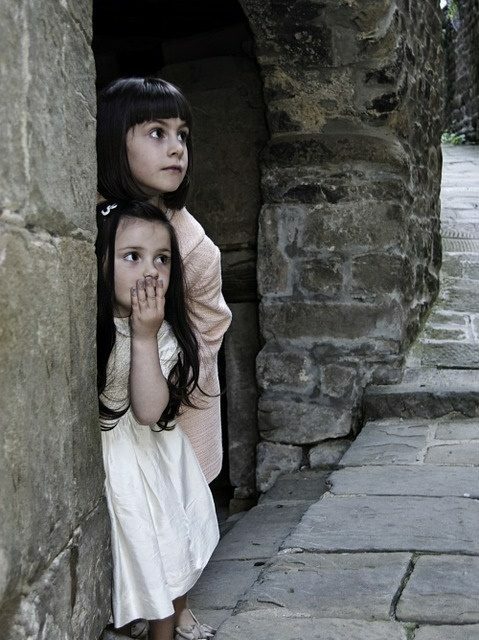 Engage with your children, ask them questions, get to know them as people. Borrow these 15 questions from One Hull of A Dad and ask your children. Afterwards, Let One Hull of A Dad know how it went! What did you learn? 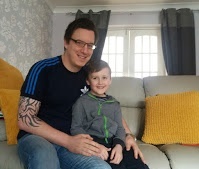 We are completely passionate about bloggers who are writing about bullying in all forms and Drooling Daddy drives home the point about Cyber Bullying. 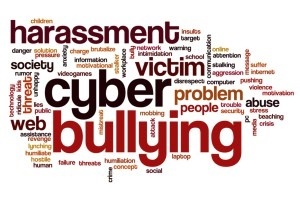 It’s time for us to take a stand and teach our children about cyber bullying. The problems it causes, the implications, the consequences. Read this post and learn how to engage your children in this conversation. A must read. Where does time go? 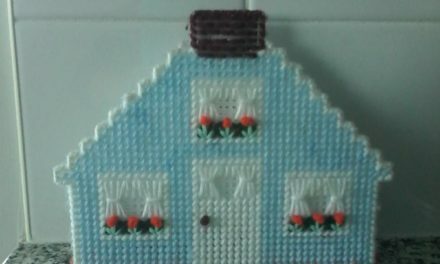 A must read post from DIY Daddy reminds us that time is precious. DIY Daddy reflects on his son turning 18. Earlier this month was International Woman’s Day and Mommy’s Timeline writes a wonderful piece about the 5 promises every Mom should make on International Women’s Day. The Early Years has a great post about The Early Years: Creating A Culture of Literacy. 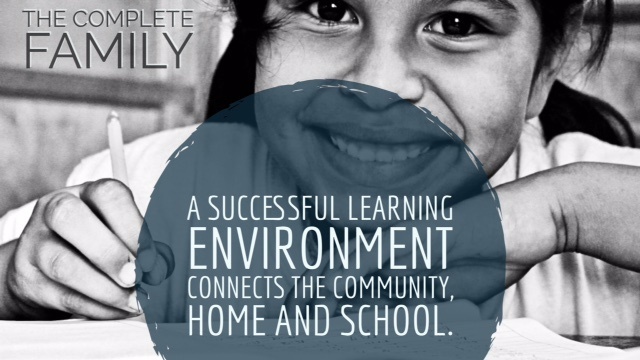 How will you give your child the best possible start? Mama Willmot brings the tears with this post she wrote recently. Entitled “A Letter To My Friends Who Yearn For Motherhood, we all hope for our friends to become Mothers. A must read for all parents and caregivers. Mama At Heart ends our week bests with a fun board game review! We love board games and think it is one of the best ways to bond with a family. 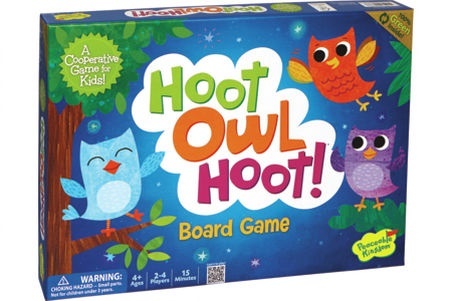 Hoot Owl Hoot is a ton of fun but you have to click here to find out why! 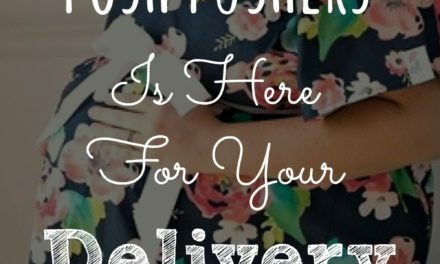 Posh Pushers Is Here For Your Delivery! 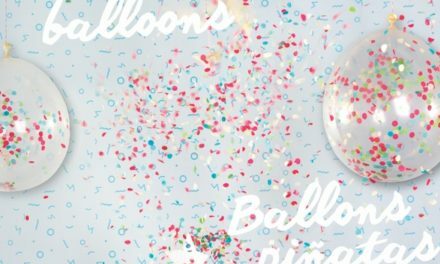 CONTEST: WIN A SIGNED “Stay Calm and Content” book by Cat Williams!